Directed by David Frankel. Produced by Bard Dorros, Michael Sugar, Allan Loeb, Anthony Bregman, and Kevin Scott Frakes. Written by Allan Loeb. Release date: December 16, 2016. 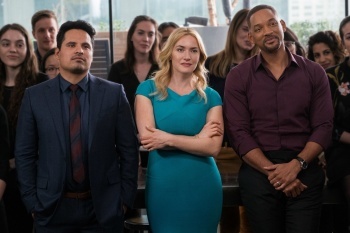 Sure to be remembered as one of the biggest misfires of 2016, Collateral Beauty desperately wanted to be a prestige player this year but will be lucky if it avoids the Razzies. 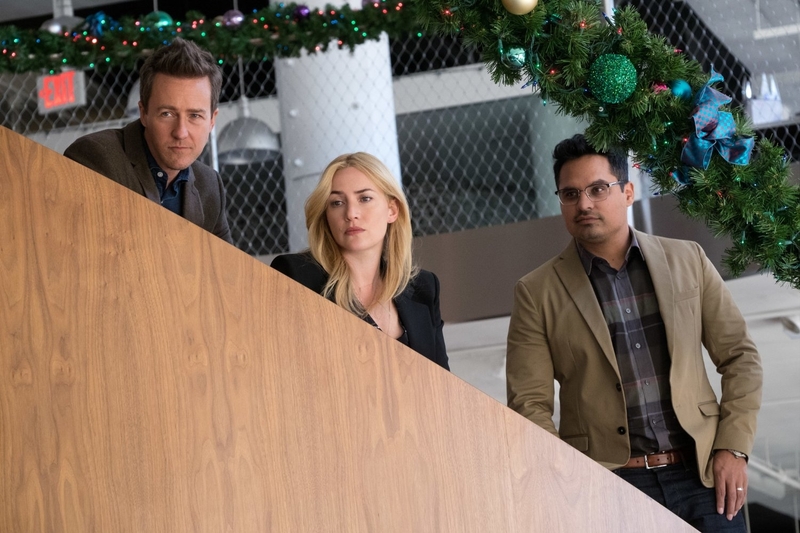 Poised with a mid-December release and a very solid cast, this is a film that fails to work on almost every level, right down to an idiotic late-game twist that will incite far more facepalms than the happy tears for which it is clearly aiming. This is a movie that attempts to manipulate the emotions, but the only thing it can generate is unintentional laughter and whispered sneers at how stupid the entire thing is. Collateral Beauty boasts a top-notch cast, and the cast is the only thing worth praising. It'd be hard for the likes of Helen Mirren and Edward Norton to turn in poor performances at this point in their careers, I think. They'd have to try to do it. Meanwhile, Will Smith is actively attempting to win an Oscar, having (rightfully) failed last year with Concussion. 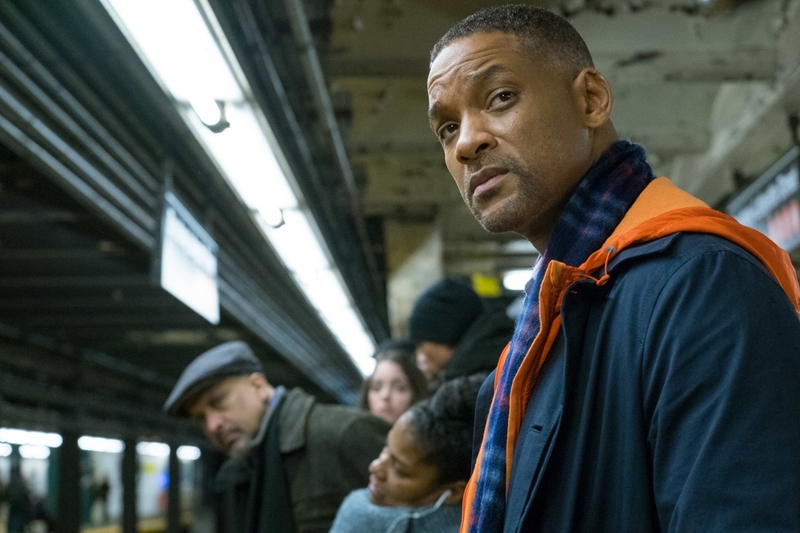 Here's the truth, folks: Smith has a better chance of winning an Oscar for Suicide Squad than Collateral Beauty. If you've seen the trailer, you've already taken in almost the entire plot - with one key exception. Howard (Smith) is a depressed advertising executive, still reeling from the loss of his child a couple of years earlier. He writes letters to the universe - Love, Death, and Time - in some sort of therapeutic exercise. But when human embodiments of those three concepts show up and talk to him, will they be able to fix his mind? That's what the trailer promises, and for all intents and purposes, that's what the movie features. 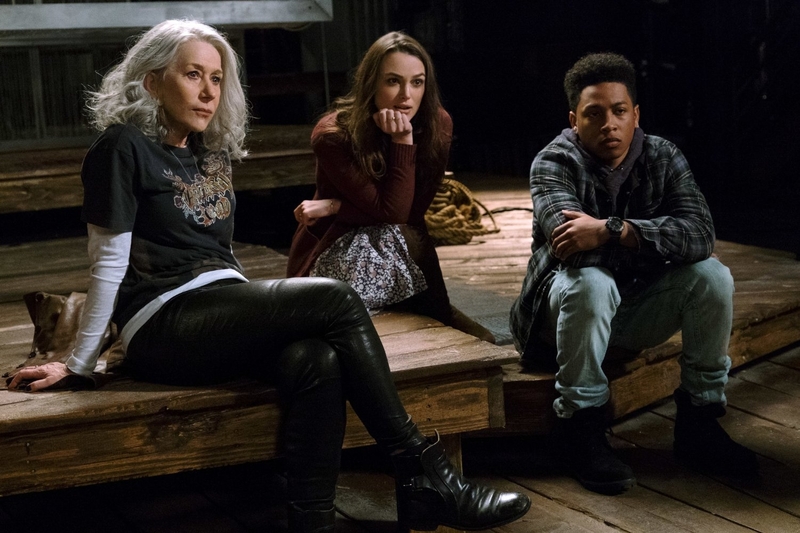 What's been excluded is this: Love (Keira Knightley), Death (Mirren), and Time (Jacob Latimore) are actors hired by Howard's friends, Whit (Norton), Simon (Michael Pena), and Claire (Kate Winslet). Why were they hired? To fabricate a story that Howard's crazy by filming his conversations with them and digitally editing them out. If this also helps Howard, it's mostly a bonus. Coincidentally, each actor gets paired with a single friend - each of whom needs to hear a life lesson of their own, which perfectly aligns with the "character" each actor is supposed to be playing. Collateral Beauty is a huge waste of time and talent - the type of movie that at one point might have looked like a good idea but in practice is a gigantic mess. This might be the stupidest "serious" movie that's been released this year. I think I first lost it when the actor playing "Love" had her name revealed to be Aimee. It's at that point that you have to give up and just accept that it's going to be one of "those" movies. It'll try to tug on the heartstrings, everything will be supremely serious, and it'll preach its life lessons to you for a good chunk of its second and third acts. Howard has a mini-tirade mid-movie that calls this practice "intellectual B.S.," which is about as apt a description as one can apply to Collateral Beauty. None of it works because, beyond its ridiculous, convoluted, and contrived premise, it's all far too thin to affect the viewing audience. Beyond Howard losing a daughter, do we learn anything else about him in the entire movie? The same goes for the subplots involving all of his friends. Whit had an affair which led to a divorce, and his daughter hates him for it. He needs to reconcile that relationship. But the two characters only share two scenes together in the whole movie. That doesn't make us care! That's why the entire project feels manipulative and not organic and effective; because it tries to force us to care - and believe in the aforementioned premise - without sufficient reason or motivation. As I mentioned earlier, the cast is about the only thing to praise in Collateral Beauty - but that's not an all-inclusive statement. Will Smith's mopey, one-dimensional turn as Howard is so ineffective that you begin to wonder what both he and director David Frankel were thinking. "Let's take a charismatic and energetic actor and make him pout for the whole movie," I wager. Helen Mirren is about the only character to bring legitimate energy and excitement to the production, but her screen time is limited. Most of the rest of the cast is just fine - nothing stands out either way. Nobody should be proud of this film. 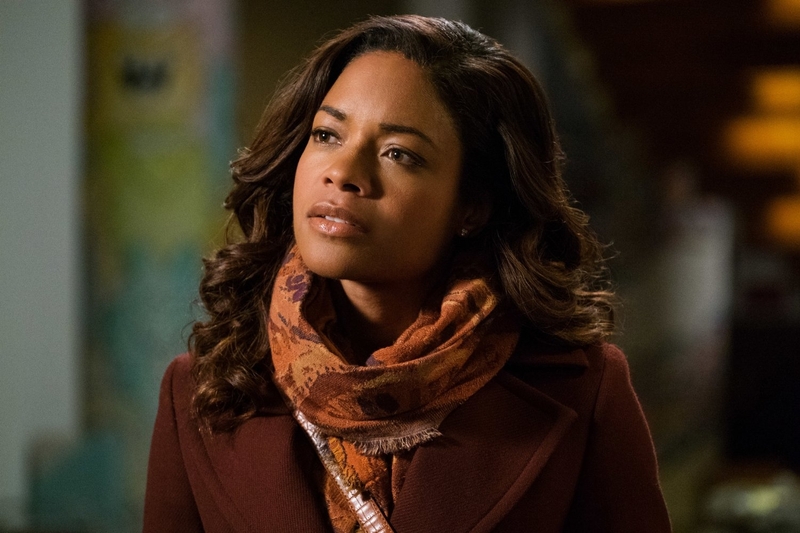 Collateral Beauty is a huge waste of time and talent - the type of movie that at one point might have looked like a good idea but in practice is a gigantic mess. Positioned with a prime release date, the studio clearly envisioned that it would be a player come awards time - boy, how wrong that thought was. 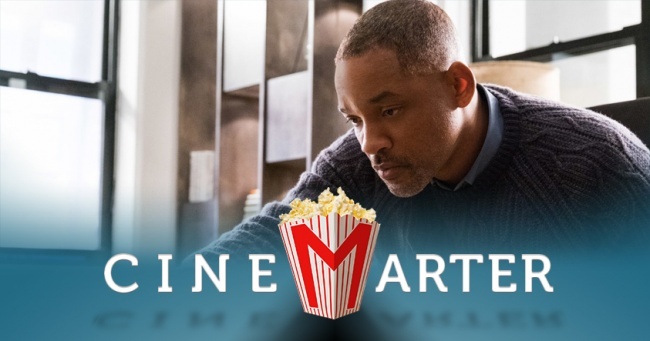 Will Smith mopes for 90 minutes while convoluted and contrived events occur around him, all while the film spouts intellectual B.S. about how one should live life and tries to manipulate the heartstrings of an audience that is far more likely to laugh at its idiocy than buy in. No sale. Bottom Line: Collateral Beauty is a hilariously bad disaster that doesn't work at all. Recommendation: Seeing it as a lark with friends once it hits home video might be fun, but in any other setting it's just a waste of time.